The Master-Clip range of hose is highly flexible to fit your application, even in confined places. The hose is also suitable for vehicle exhaust extraction on test benches in the automotive industry. These hoses are manufactured on site, normally within 3-5 days and ready for delivery – with service you can rely upon. 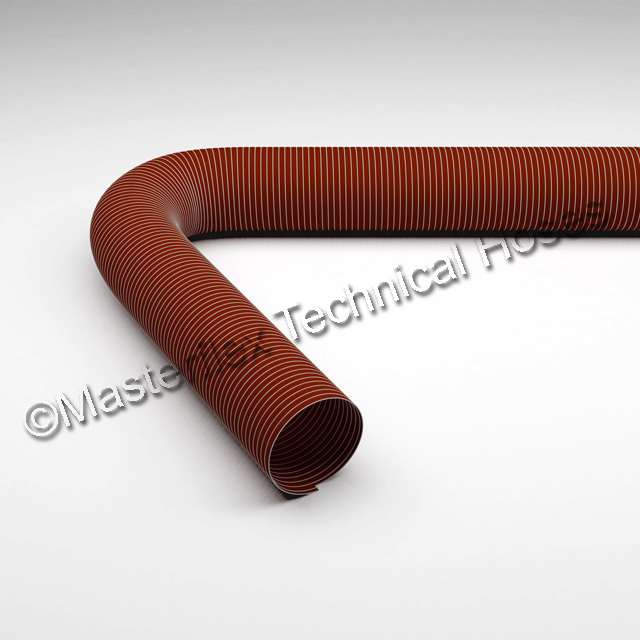 Check out our website for more information at masterflex-uk.com or simply email our Sales team sales@masterflex-uk.com or telephone 0161 626 8066. We are happy to help!